Drones could be set to take off commercially thanks to a hydrogen-powered prototype from energy technology company Intelligent Energy that it believes could offer the first flights that go beyond around 20 minutes. 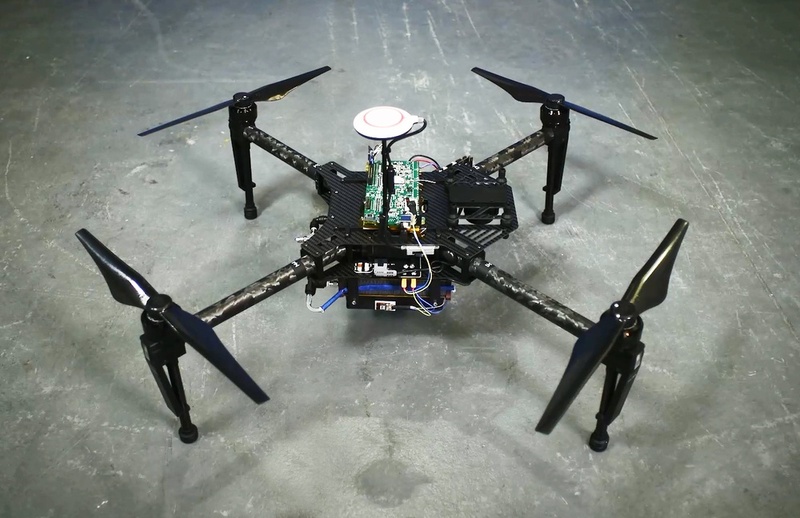 The company’s hydrogen fuel cell can allegedly keep a drone in the air for up to two hours, offering users the opportunity to undertake more time-consuming or complicated work without fear of running out of power. Intelligent Energy also says its lightweight fuel cell combined with a battery enables rapid charging, taking device downtime from several hours to just a few minutes. This is of course just one challenge facing the commercial drone industry, with other issues ranging from flight precision to the lack of a standard platform for data analysis. Intelligent Energy will show off its hybrid drone at CES, along with demoing what it says are the world’s first hydrogen-powered smartphones, which it unveiled in August. The phones can go a week without charging and are refuelled via the headphone jack. The company has been rumoured to be working with Apple to bring its smartphone battery to market. Hydrogen is being tested or used as a fuel source in everything from buses to rockets. It’s clean, widely available and very powerful but at present, among having several other problems, it’s difficult to use without expending lots of energy from fossil fuels. Intelligent Energy also works in the aviation industry, helping the likes of Boeing to test the first manned hydrogen plane. It also has links to the automotive industry and plans to bring this clean and efficient fuel to the mass market. Both of the above industries were largely left untouched from any restrictions negotiated at the #COP21 Paris climate talks, so it may be left to innovators in areas like battery technology to help them clean up their act.